Mediterranean hillsides would not be complete without their scenic olive groves. This succulent shade of green is inspired by the lush green leaves of those olive trees. 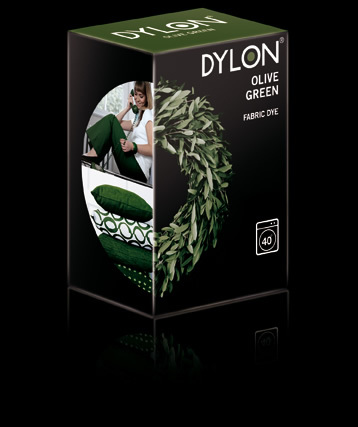 Introduce Olive Green fabrics into your home or wardrobe for a touch of natural beauty.